Want to see more Star Man episodes? Go to our FaceBook page and 'Like' the page! 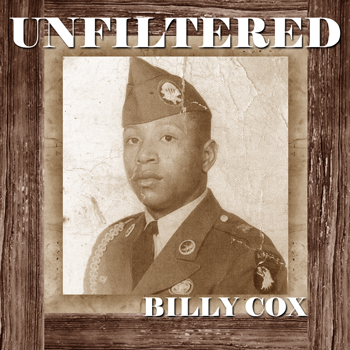 Copyright © 2011-2019, Bassist Billy Cox and M & P Productions, All Rights Reserved.